If you follow North East Family Fun, you'll know that I'm trying to save for a new car at the moment. Last month, I impressed myself by cutting our food budget in half through not indulging in so many treats, cutting out takeaways and meal planning. A couple of readers suggested that I could save even more money through batch cooking and that kind of makes sense. We don't really batch cook at all at the moment - Steve will sometimes cook a chilli and freeze this for lunches and I think I've doubled up and frozen a Shepherd's Pie once but that's about it! I'd love my freezer to be filled with home-cooked meals for us to have on standby rather than bags of chicken nuggets and frozen pizza. Another reader suggested buying our meat supplies for the whole month to save money and I think this goes hand in hand with meal planning and batch cooking. The Great British Meat Co over in Gateshead offer bulk buying options and delivery is free when you spend over £50 and their new customer box offers a £50 saving which is not to be sniffed at. I'm also going to make a habit of checking out the latest groupon deals for food before placing an order as they often have bargain food hampers at rock bottom prices. 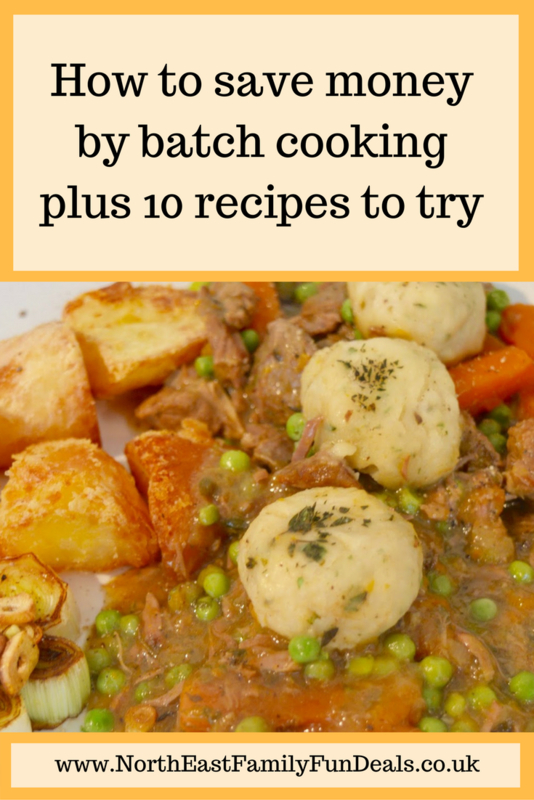 I am brand new to batch cooking so have asked a few bloggers to share their go-to recipes that can be made in bulk and frozen into batches. Let me know in the comments if you have a favourite recipe that you batch cook too. 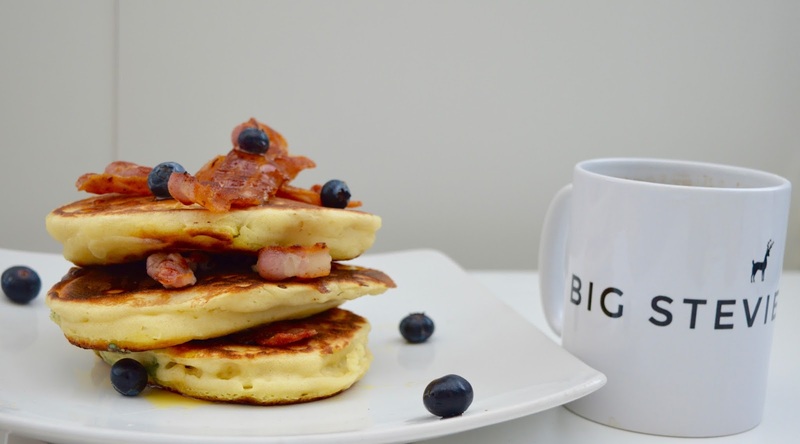 This pancake recipe by Big Stevie Cool can be made in advance and frozen - the pancakes simply need to be warmed through from the freezer (it works best if you leave the blueberries out). Ideal for brunch or leisurely breakfasts when you fancy something a little special. Savings 4 Savvy Mums has 9 cheap and easy recipes over on this post ranging from Spaghetti Bolognese and Sweet Potato Curry to Irish Stew and even a Slow-Cooked Crumble. 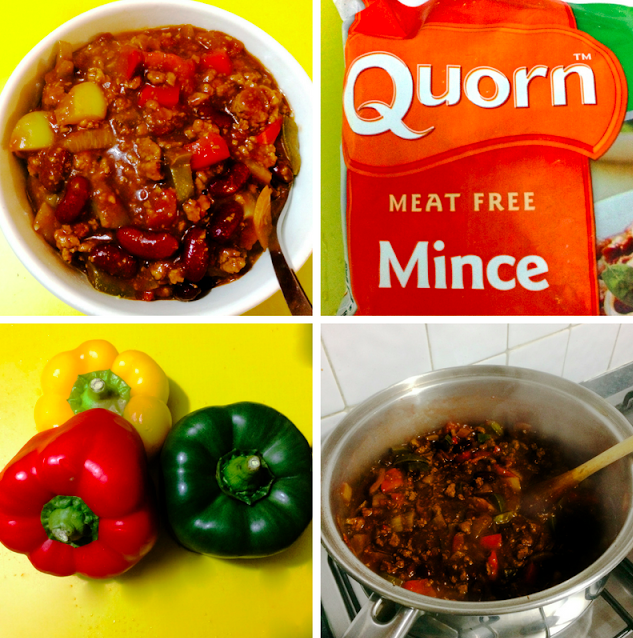 Deb from My Boys Club highly recommends Quorn Chilli as a staple standby - you can cook in bulk in your slow cooker and then serve with flour tortilla and guacamole, rice or over nachos when required. 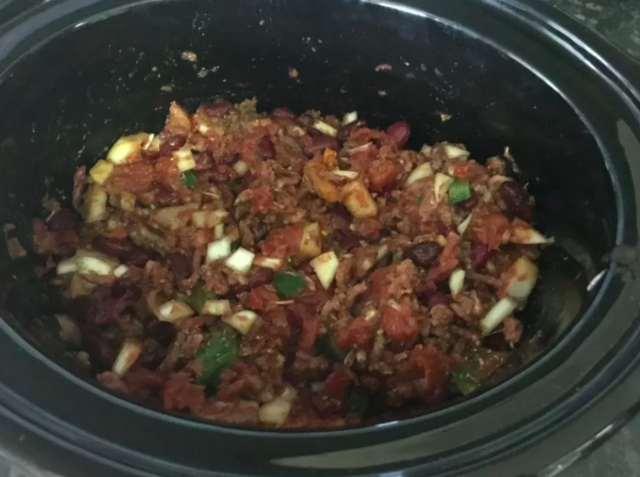 You'll find a lovely selection of slow cooker meals that can be prepared in bulk over on Katy Kicker including slow cooker chilli and slow cooker chicken curry. 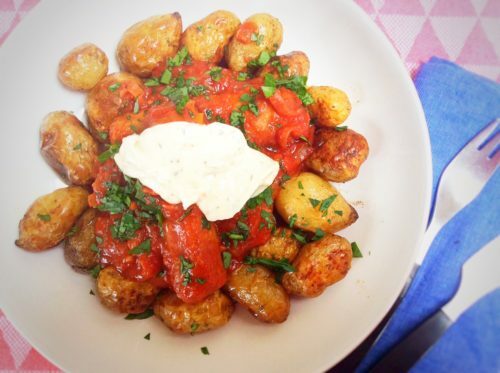 If you're looking to spice up a regular sausage casserole, you should try this Spanish Style Sausage Casserole by Hodge Podge Days - you can make ahead in batches and then serve with roast potatoes and sour cream or mashed potato and veg when required. 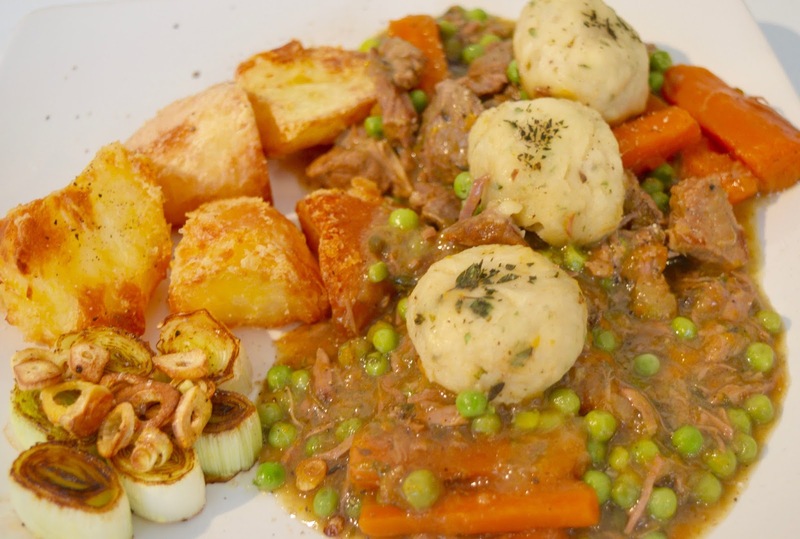 Speaking of casseroles, this lamb casserole by Big Stevie Cool can be prepared in bulk and frozen until required. 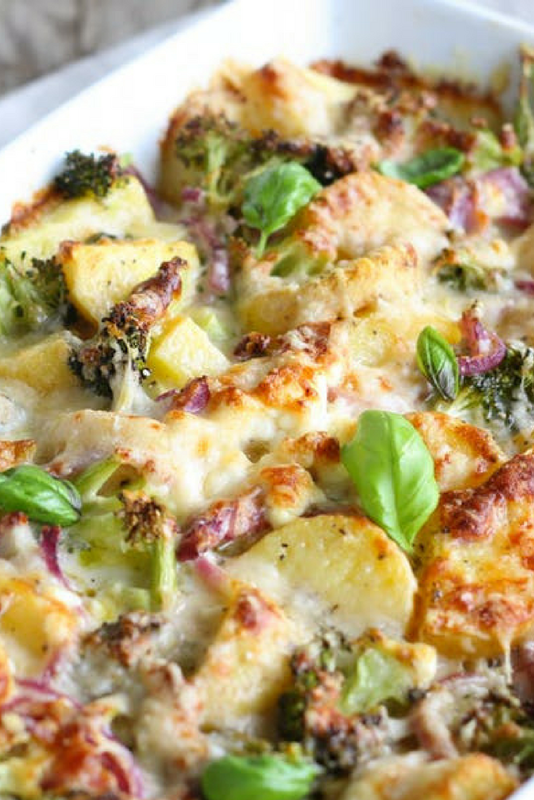 It's delicious with mashed or roast potatoes. 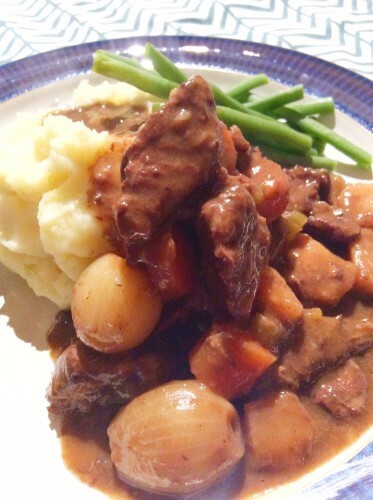 Hodge Podge Days also has a cracking recipe for this delicious slow cooked beef in red wine - perfect to have in your freezer for those cold nights when the cupboards are bare and you can't be bothered to head to the shop. 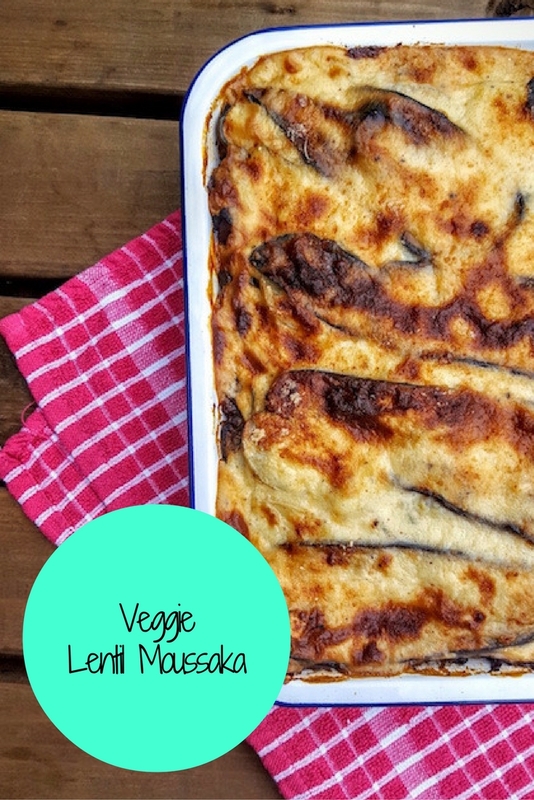 This Veggie Lentil Moussaka by Mummy in a Tutu looks incredible and I love that you could take it straight out of your freezer and into the oven with absolutely no other prep required. I bet it's lovely with a handful of rocket. 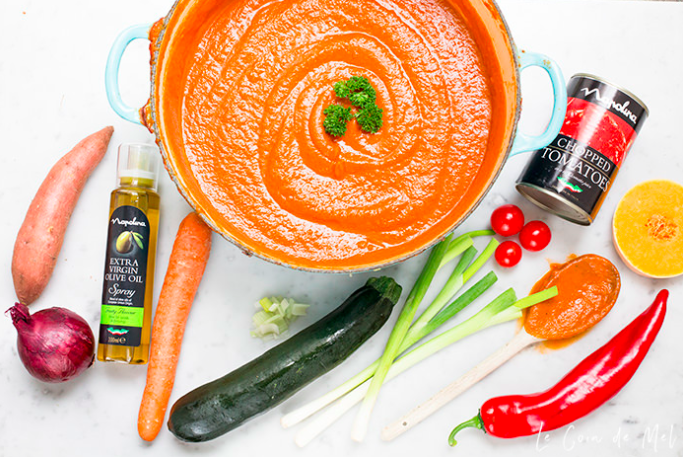 The fantastic Le Coin de Mel has a fantastic recipe for Vegan Pasta Sauce with 10 hidden vegetables inside! I love that you can freeze this into portions and use as needed. Perfect for a quick supper with pasta. Homemade soup is also a fab dish to cook in batches and freeze into small portions for when needed. 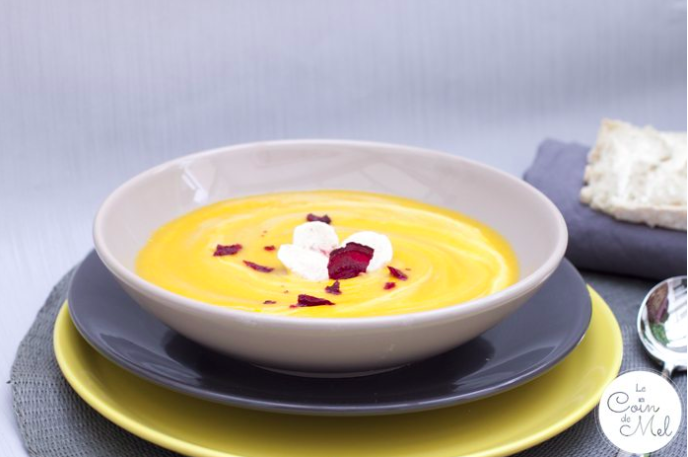 This Carrot, Parsnip and Ginger Soup by Le Coin de Mel looks perfect for lunch. Thanks everyone for your suggestions! I have quite the list to get through. Let me know if you've saved money by batch cooking or your favourite batch cooked recipe in the comments. I publish a new money-saving post every week. You can sign up to recieve new posts via email using this link - sign up here.